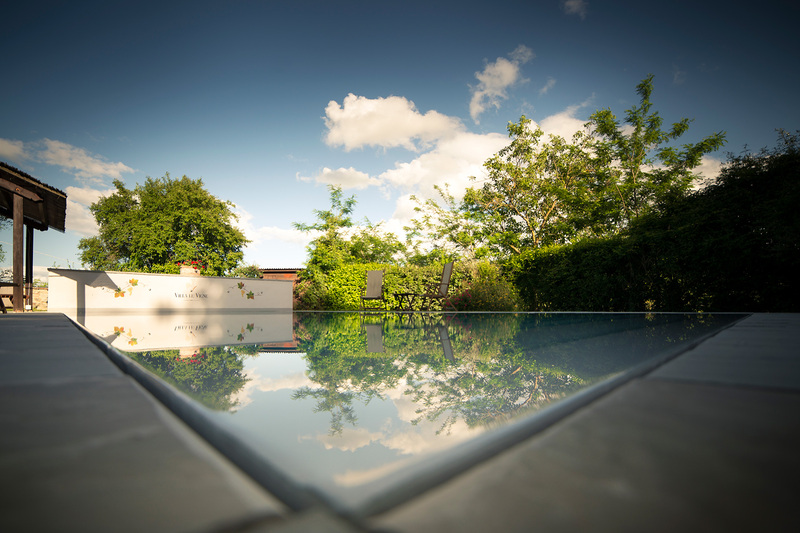 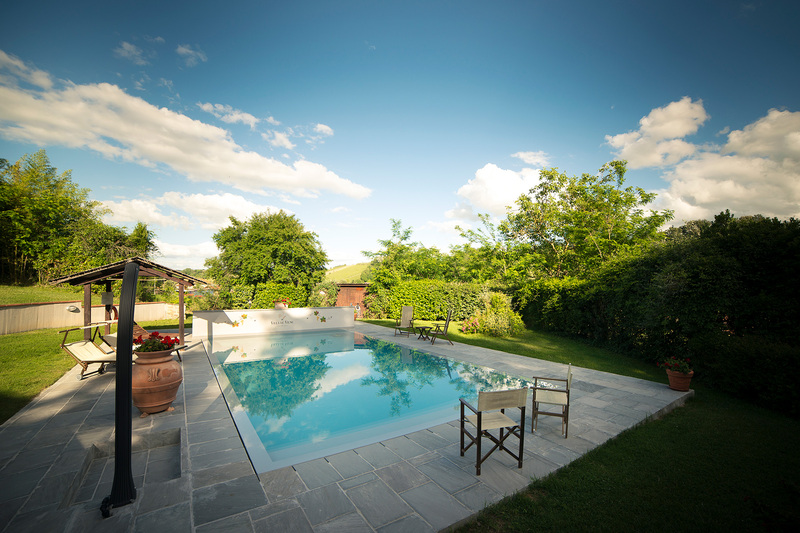 The two swimming pools of Villa Le Vigne complete the farmhouse without upsetting its style. 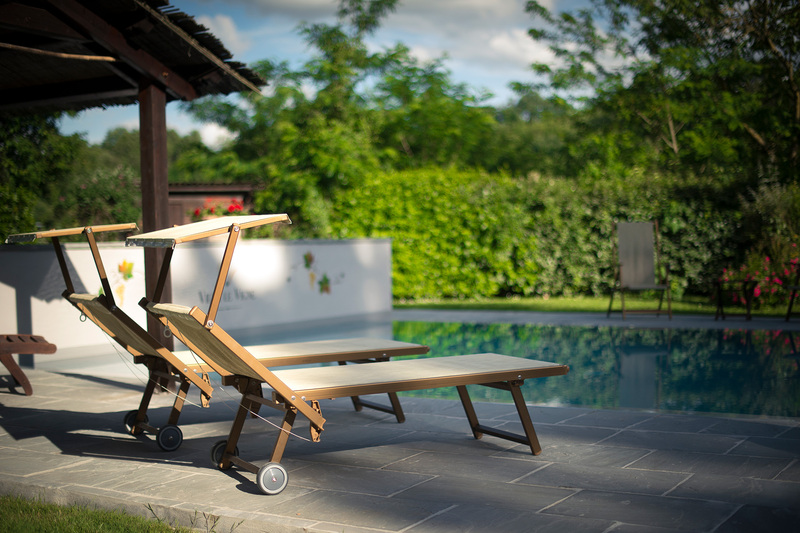 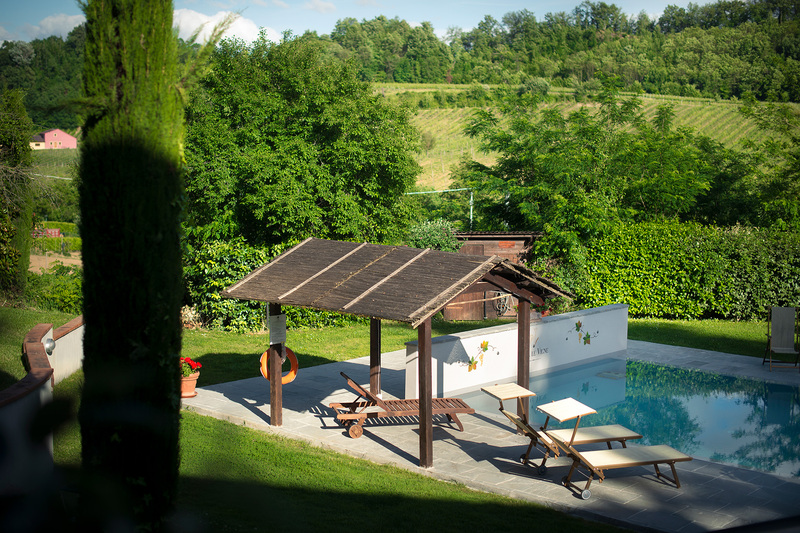 Realized with materials perfectly inserted into the stylistic atmosphere of the structure offer the possibilities to relax during the day or taste, in a very suggestive atmosphere, the wines of the estate. 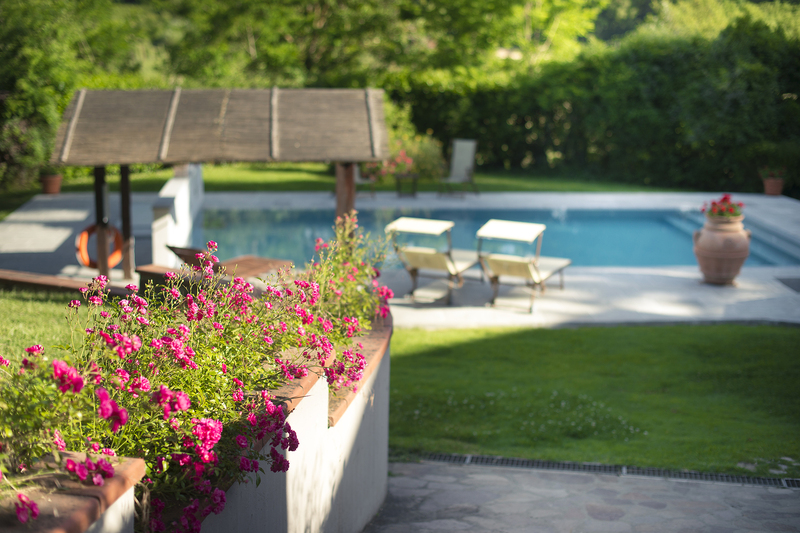 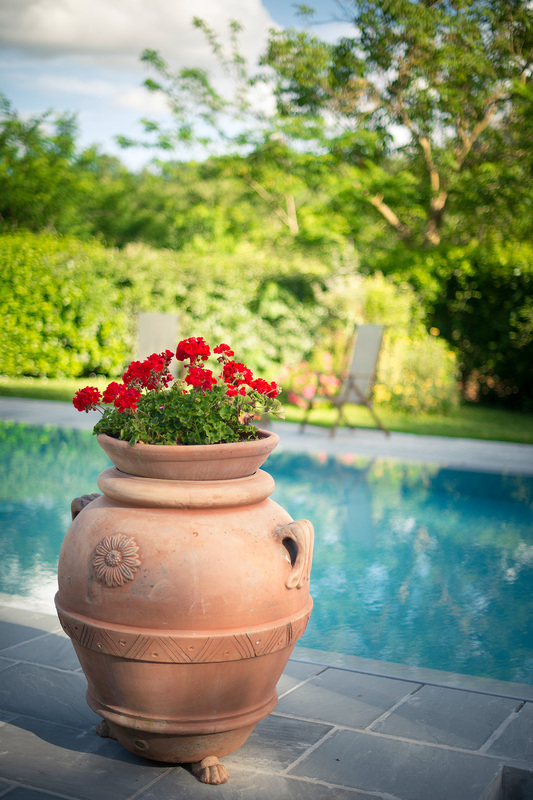 A swimming pool is located in the structure that welcomes our apartments, the other is in the structure that welcomes our new rooms adjacent to the Gazebo and the Cellar.